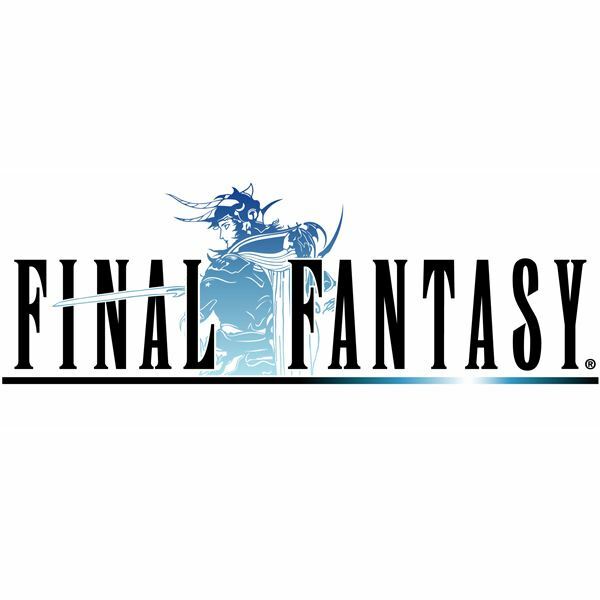 Looking for game guides, gameplay tips, walkthroughs, mods and more for the Final Fantasy series? Visit AlteredGamer.com for advice and opinion from experienced gamers. Do you think you know the Final Fantasy Series better than others? Test your knowledge on the Final Fantasy games and see just how well you know the series. Final Fantasy 13 is another in the long line of ridiculous high-budget fantasy titles from Square-Enix, and everything you’ve come to expect from a Final Fantasy is present. Except towns, but that’s another story. For everything we know about the game, read this article and follow the links! 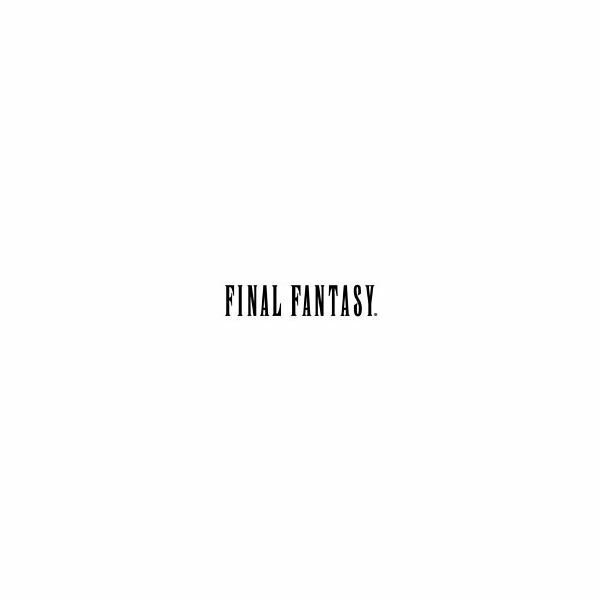 Final Fantasy is the most recognizable name in the history of console role playing games. Several of the games are universally praised as some of the best of all time. 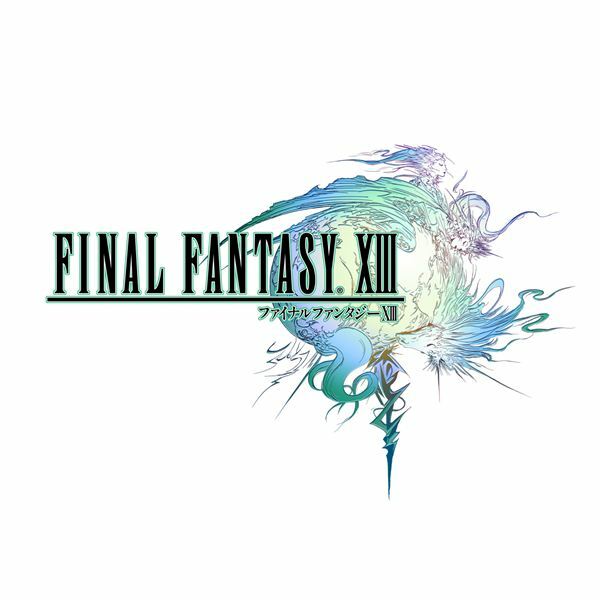 However, in recent years the series has been on a steady decline, culminating with the disappointing Final Fantasy XIII. One of the most famous gaming franchises in the world remains to be Final Fantasy. The game has a rich history filled with triumphs and disappointments. However, at the end of the day, Final Fantasy is a pioneer in the role-playing genre. The Bravery spell is one of the most important attack oriented buffs that players can cast on other party members. This article looks into the spell itself as it relates to the thirteenth Final Fantasy installment. Read on for more information about what the Bravery spell does in FFXIII. Rakshasa is one of the easier mission based battles that players can take on during Final Fantasy XIII’s later chapters. While its statistics and health may pale in comparison to later fights, it still holds some reticent challenge, which this article addresses. Read on for some strategies. Vercingetorix is perhaps the toughest foe in Final Fantasy XIII. As the final Cie’th stone mission, it is replete with enough weapons to provide a stern test to even the most battle hardened players. This article provides a guide on how to defeat the avian creature successfully. 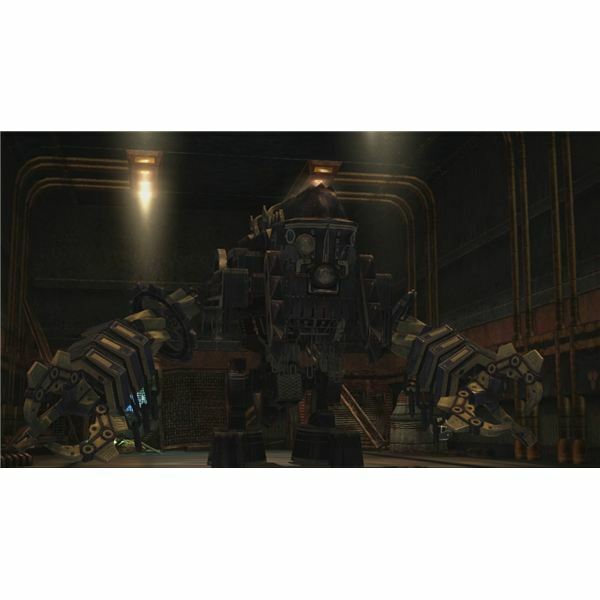 Mithridates is a difficult enemy encounter that happens duringthe 27th Cie’th stone activated mission found in Final Fantasy XIII. 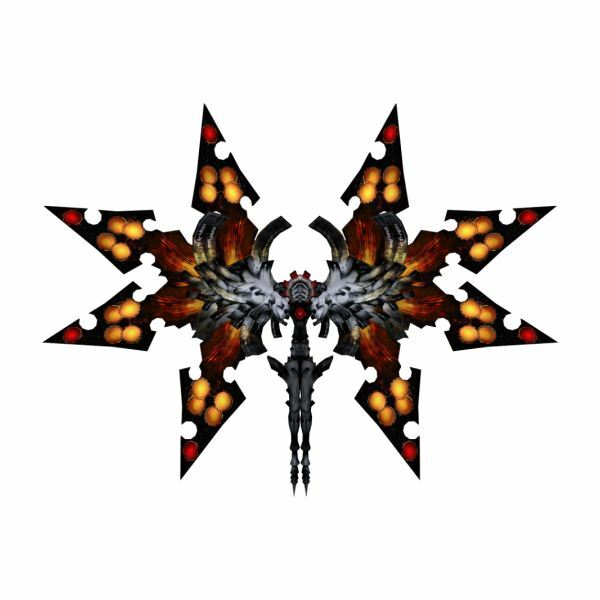 This article provides a battle guide to defeating it during this fight, as well as information on its abilities etcetera. 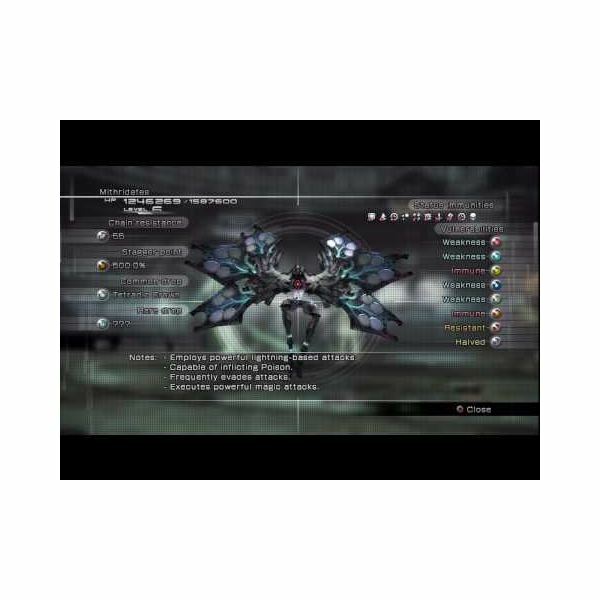 In Final Fantasy XIII, Trapezohedron is used by players as a catalyst and transformative element in creating each of the six main characters ultimate weapons. This article provides a guide to the item, detailing where to get it and how to use it effectively. 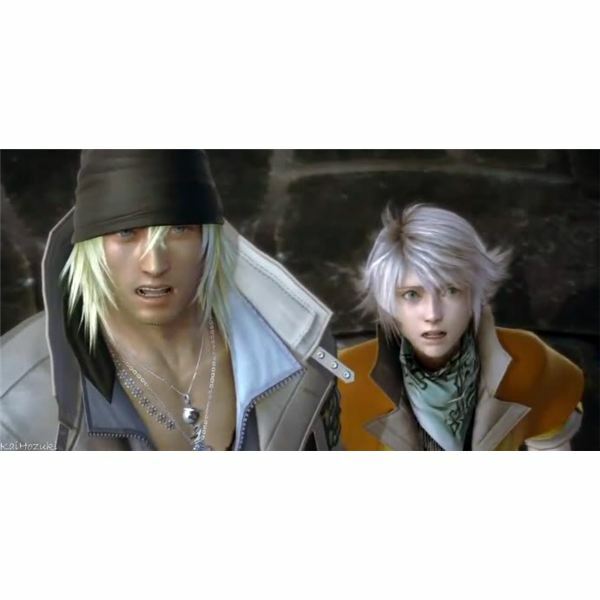 Hope Estheim is one of the principal characters in Final Fantasy XIII. Starting as nothing more than a scared adolescent with a misplaced revenge plot in his head, Hope grows into a dependable ally and welcome hand during battles later in the game. This article is a Hope character guide. The Final Fantasy XIII levelling system is at first a cluttered mess of stunted growth and story controlled character evolution. This guide provides the information you need to better understand this system and why it isn’ that complex after all. 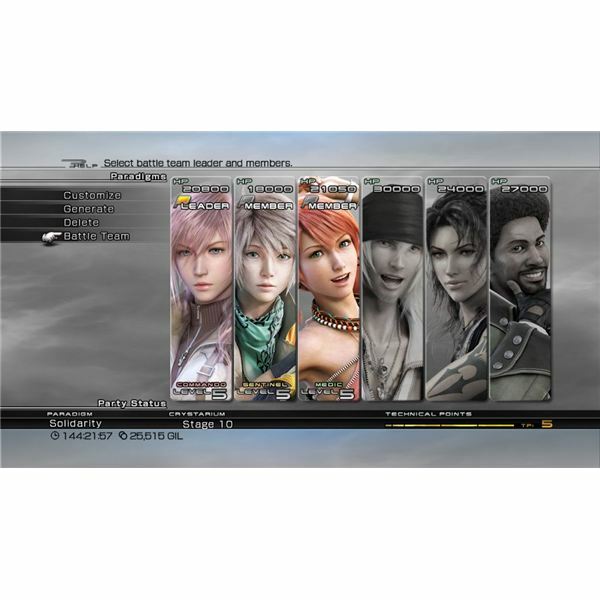 The ultimate weapons that players can unlock in Final Fantasy XIII differ from other series entries. Not only can there be multiple versions of the final weapon form, they each share different statistics, advantages and disadvantages. 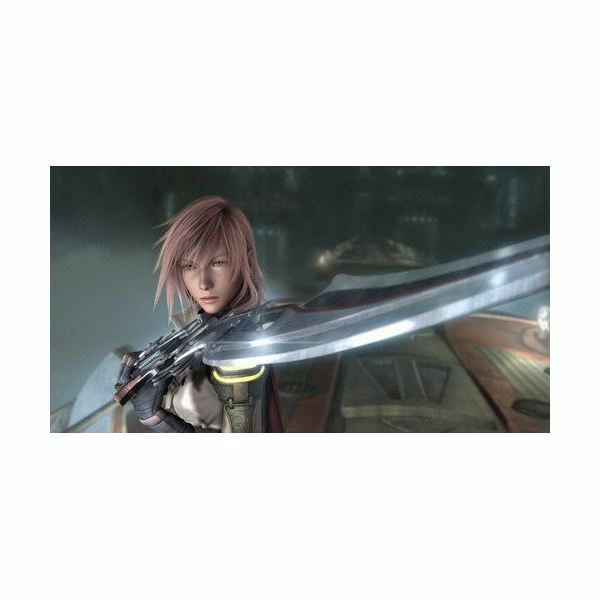 This article details the Final Fantasy XIII ultimate weapons. Juggernaut is a difficult but manageable battle in Final Fantasy XIII. The mechanical behemoth is a challenge for even veteran players and can be quite difficult to defeat without getting into stormy waters at least once. This article looks at the Juggernaut battles and tries to provide a guide. 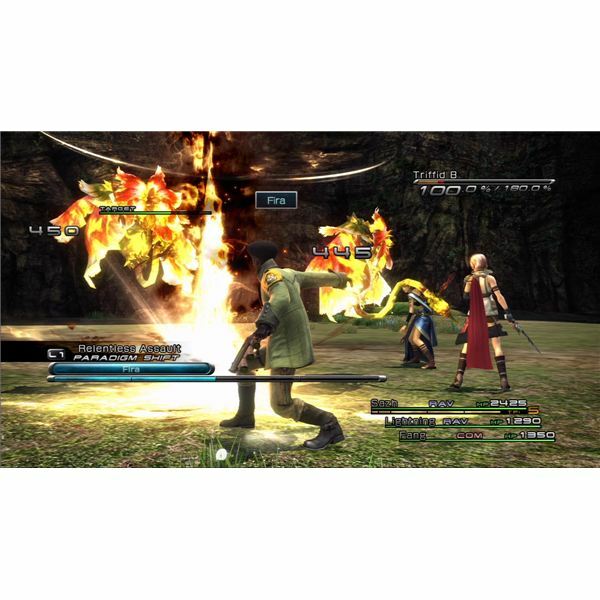 There are six Eidolons — or Summons — that the player party can control during the events of Final Fantasy XIII. This article details the six while giving out information on their abilities, affinities and which character can wield them. Read on for more on Final Fantasy XIII Eidolons. 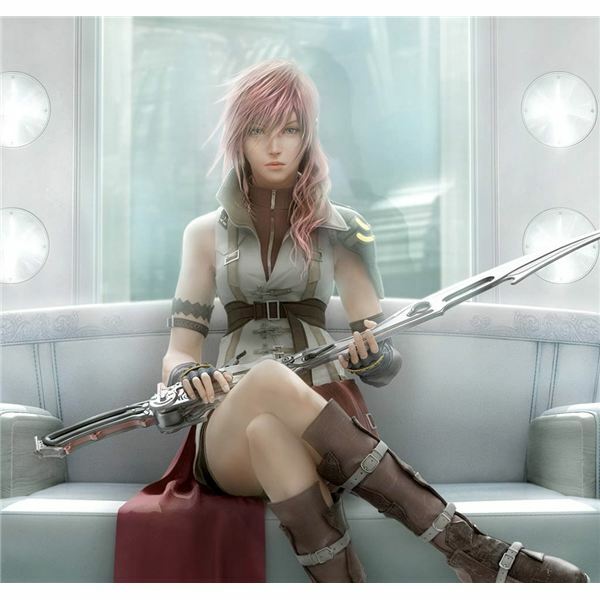 The Final Fantasy XIII spans some four discs and comes with over 60 different tracks. This article gets behind the soundtrack and tries to discern how it was made as well as why it features a Japanese theme song and the endorsement of a Leona Lewis song in the game’s western release. There are plenty of boss battles in Final Fantasy games. 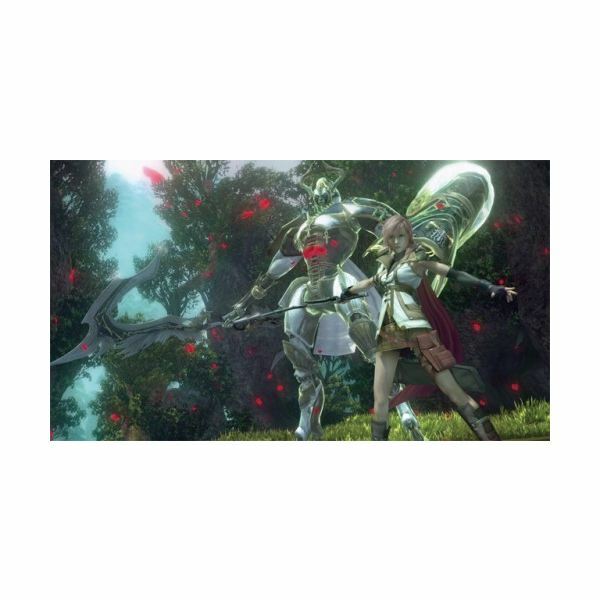 This article looks at the thirteenth and most recent release in the franchise, detailing some of the notable boss battles that the player will face during the game, as well as providing some stratagem on defeating them. Neochu is a familiar enemy to veteran Final Fantasy players. Although he may go by different names in previous installments, the giant plant monster is as recognisable as a flan or bomb type opponent. 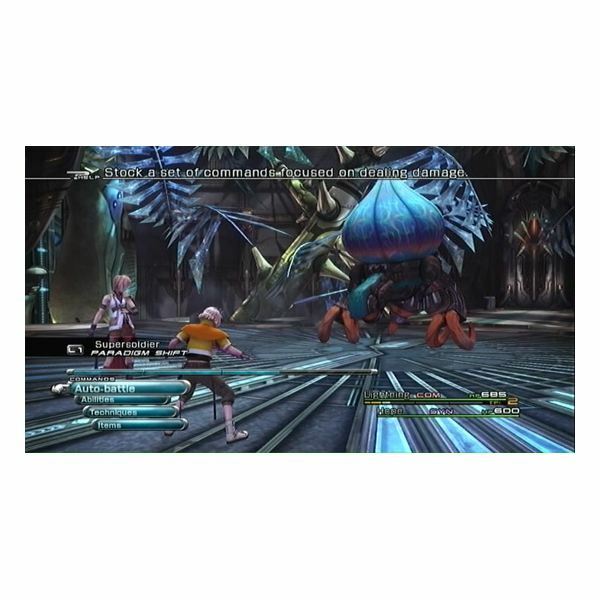 This article formulates a strategy on how to defeat Neochu in Final Fantasy XIII. 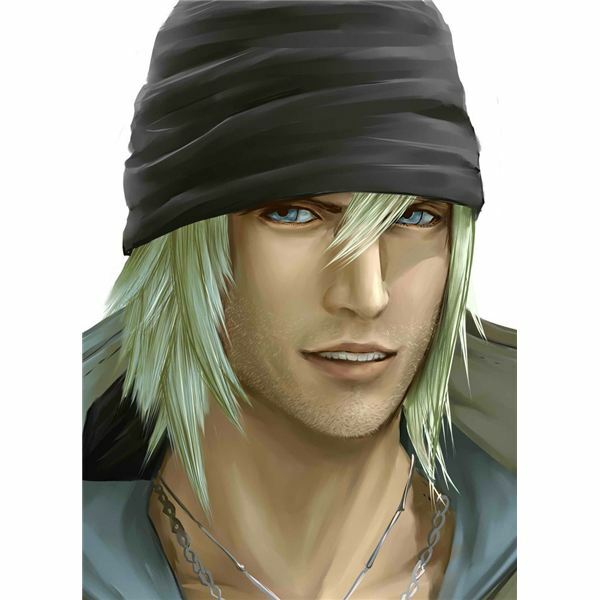 Snow Villiers is the prototypical hero of the Final Fantasy XIII narrative. Although he is perhaps too brash and hasty with his self-imposed moral justice, the strong rebel fights against losing odds in almost every fight he faces. 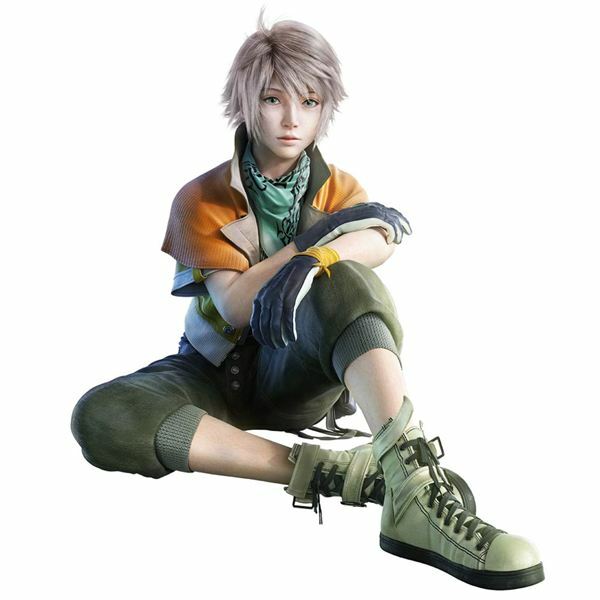 This article serves as a character guide to Snow from FFXIII. 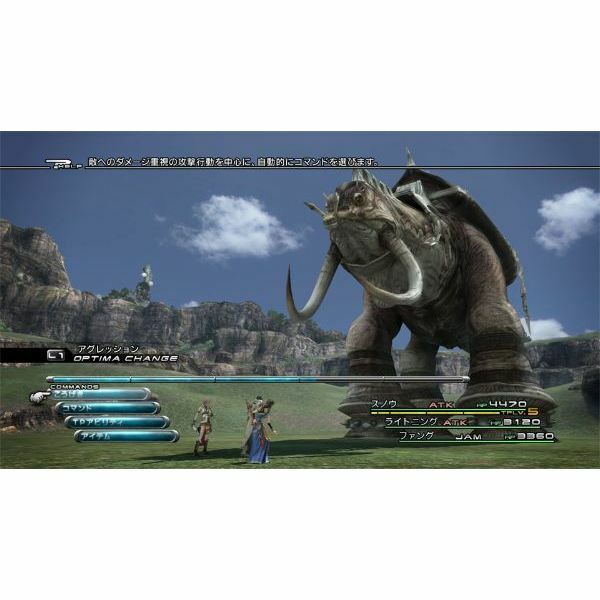 Adamantoise is a hulking behemoth who can be battled on the surface of Gran Pulse in Final Fantasy XIII. With a huge number of health points and some lethal attacks, it is worth formulating some kind of strategy to take the monster out. This article serves as a guide to fighting Adamantoise.